The April book club selection will be The Magic Strings of Frankie Presto by Mitch Albom. Books are available at the Desk. The March book club selection will be The Unlikely Pilgrimage of Harold Fry by Rachel Joyce..
Books are available at the Reception Desk. The February book club selection will be The Aviator’s Wife by Melanie Benjamin. book club selection will be Evicted by Matthew Desmond. The November book club selection will be A Wrinkle in Time by Madeleine L’Engle. 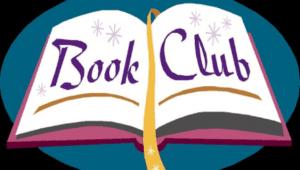 The November book club selection will be Mrs. Lincoln’s Dressmaker by Jennifer Chiaverini. The October book club selection will be The Death and Life of the Great Lakes by Dan Egan. September book club selection will be Commonwealth by Ann Patchett. 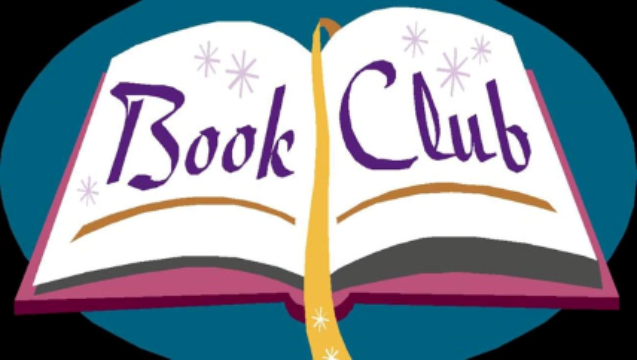 August book club selection will be The Shoemaker’s Wife by Adriana Trigiani.